When entrepreneur and business angel Mathias Rochus approached us in July last year and said we should take a look at his most recent investment in a company called aifora that does pricing and inventory optimization technology for retailers we were initially more than skeptical. First, years ago we had already seen many of those solutions in our deal flow and also very recently first big exits like e.g. the acquisition of Blue Yonder by JDA and thought to ourselves: why are they only now coming? Secondly, we wondered whether retail still would have any future chance of success in the wake of big e-commerce players like Amazon, Zalando, or Otto. 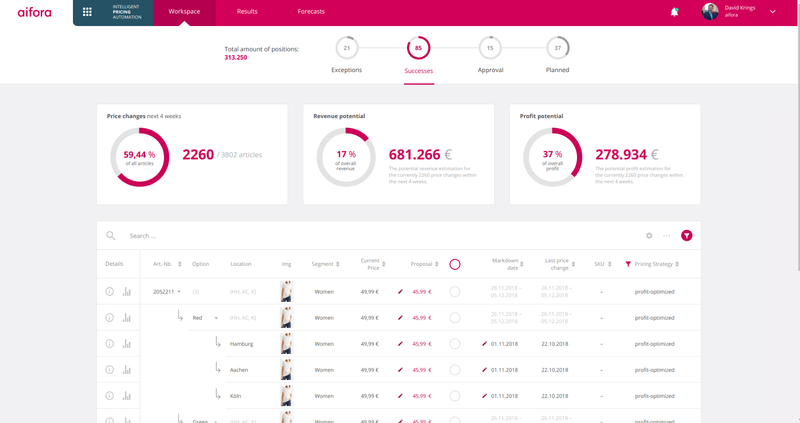 After a first, very positive 15 minute discovery call (the second stage of our investment funnel) with the two founders Thomas and David, we decided: we have to challenge our initial assessment. None of the companies that have worked the market so far has achieved category leadership. To find an answer, we talked to buyers at large retailers as well as retail experts. After around 15 interviews, there were growing signs that existing solutions have two major problems: Firstly, they are very complex and therefore expensive to implement. Implementation times of 12 months and several hundred thousand EUR upfront investment without a guarantee of success are not uncommon here. Secondly, most solutions take a black box approach (often based on deep learning models) and place themselves completely above the users, their many years of experience and their good gut feeling. Either the customer accepts the intransparent prognosis of the machine or he cannot use it — eat or die! Due to the confrontational positioning (machine OR human) and not machine AND human, many solutions have simply not been accepted by their users, have not achieved widespread distribution in the company to date or are quickly being thrown out of the company again. We think that algorithms today 1) should be transparent and comprehensible 2) adjustable and 3) should leave the final decision in important use cases (and the price of a product is such a decision) to humans. The last point is quite close to what Google CEO Sundar Pichai said very recently in an interview with the German newspaper FAZ: “You have to design them in a way that humans ultimately make the decision”. 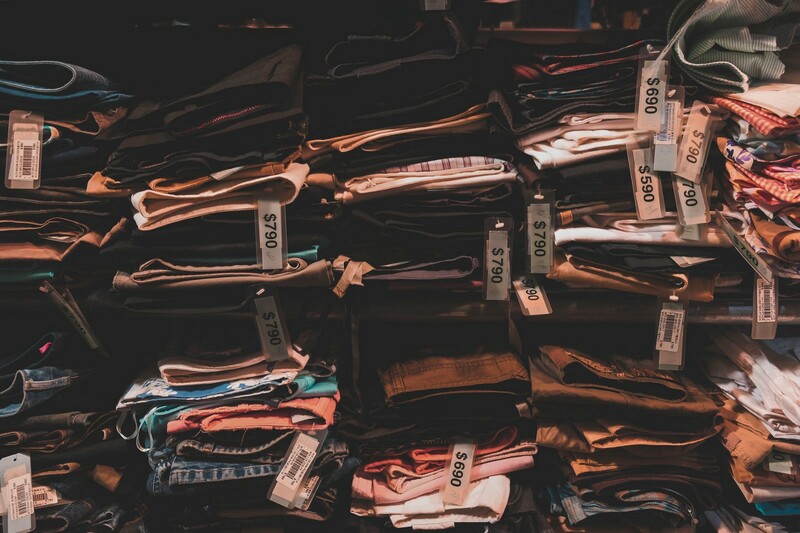 Market: A look at the fashion market in which aifora has the strongest footprint so far shows that retail is anything but dead or will be in the near future. Annual revenue in the German fashion market will hit about EUR 19 billion in 2019 and constantly grow over the next years — mostly due to online growth while retail is running flat / slightly decreasing (Statista). The share of online will be around 22% by the end of 2019 hence leaving almost EUR 15 billion to retailers. Besides that the share of online is not developing as brutally as you might think: in 2023 it will be around 27% leaving still 73% for offline fashion retailers (Statista). 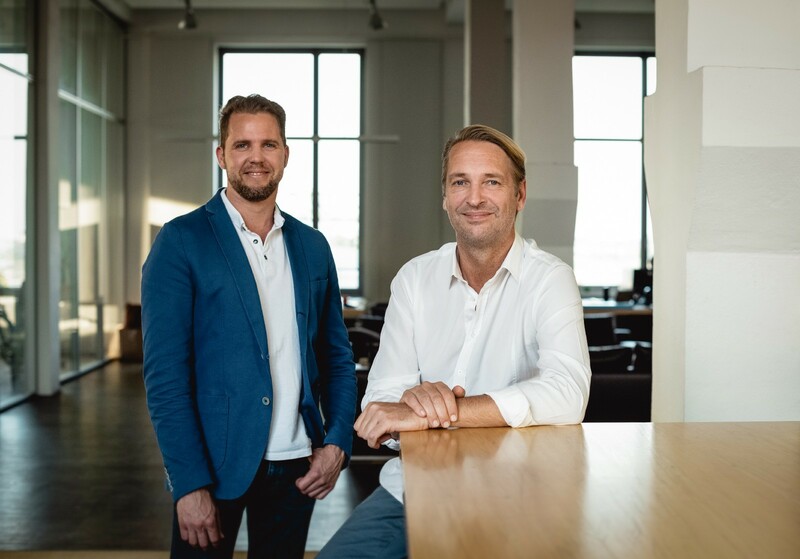 As aifora not only targets German fashion retailers but also works with retailers from other segments across Europe the total addressable market is even bigger. The size of the fashion retail market in the EU as a whole is around five times that of the German market, i.e. around EUR 75 billion per year. If you add other retail segments such as DIY, Home & Living, Consumer Electronics, Toys, Beauty and Cosmetics, etc., the market in the EU once again increases 5-fold to EUR 375 billion in sales per year. In addition, aifora is not only focusing on retail but is already working with the first online pure players, further expanding the addressable market. is by no means finished (also check this TechCrunch article). After having gained sufficient understanding hence trust in the market we closely looked at aifora and were quickly impressed. CEO Thomas Jesewski’s professional experience includes (selection) leading ESPRIT’s global IT organization (Europe, Americas, APAC) as Global CIO (1998–2004) as well as founding and heading TAILORIT, a leading consultancy (clients: Hugo Boss, Marc O’Polo, Reno, H&M, Takko, Zalando, etc.) within the German fashion retail market from 2004–2018. CTO David Krings has a strong scientific background and holds a BSc in Scientific Programming (2008) as well as MSc in Engineering Mathematics (2010) from Aachen University of Applied Sciences. During his time at Aachen University of Applied Sciences (and the affiliated research center Jülich), David developed algorithms and optimized computer simulations in high performance computing. Besides his work in academia he worked as engineer at Bruker (NASDAQ: BRKR) and independent consultant. Next to the founders is an outstanding and very diverse team which is about to grow 3-fold within this year, so check aifora’s job openings if you want to work at the forefront of machine learning and retail. What aifora offers today: aifora is a platform for retailers to optimize and automate their prices and inventory levels whereas specific use-cases e.g. markdown or allocation optimization problems are solved via respective modules. Customers see an incremental increase of revenues (6–12% of handled SKU’s) and gross margins through optimized prices and stock levels. aifora uses machine learning algorithms which 1) can be understood by the user and 2) can be actively learned or influenced by the user (parameterization, i.e. the user’s knowledge flows into the product). Man and machine work together). 3) aifora allows the user to run his own forecasts against the algorithm and thus challenge it. In addition, aifora can be implemented quickly and cost-efficiently; customers can control their prices and stocks via aifora in just 4 weeks. Furthermore, customers do not have to immediately run 100% of their assortment through aifora, but can start with a smaller share and increase the degree of dispersion after the first results. All customers pay a monthly fee for the use of the aifora platform and for the corresponding modules from the pricing or inventory world, on top comes a fair value fee, which is based on the revenue generated by the SKU’s priced by aifora. The platforms aims to grow the revenue of handled SKU’s by 6–12%. Already in its first year, aifora was able to win renowned fashion retailers such as NKD, KiK, Reno and Peek & Cloppenburg as customers. The product vision: In the future, aifora plans to further expand its the world of pricing and inventory optimization modules and, above all, to integrate with important tools like e.g. CRMs and marketing suites and ERPs (an SAP integration already exists) in order to solve even more comprehensive optimization problems. The ultimate vision is to create a central platform with which all merchandising processes can be comprehensively orchestrated. We are very proud to partner with aifora as they are an outstanding team solving a huge problem in a massive market which is highly underserved with easy-to-integrate solutions leveraging machine learning as well as the merchant’s expertise.